These smart home products can make life easier & more comfortable. We’re lovingly referring to Halo Smart Smoke Alarm as “the smart smoke alarm other smoke alarms want to be when they grow up.” Why? This one alerts you before any kind of disaster actually strikes – and we don’t just mean fires. 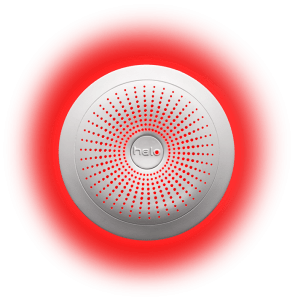 Halo is the first device of its kind that can also warn you of impending natural disasters like hurricanes, tornadoes, & wild fires using audio and visual messages. You’ll never believe the story behind this home game-changer – click here to hear all about it from Ben Stagg, CEO of Halo Smart Labs. 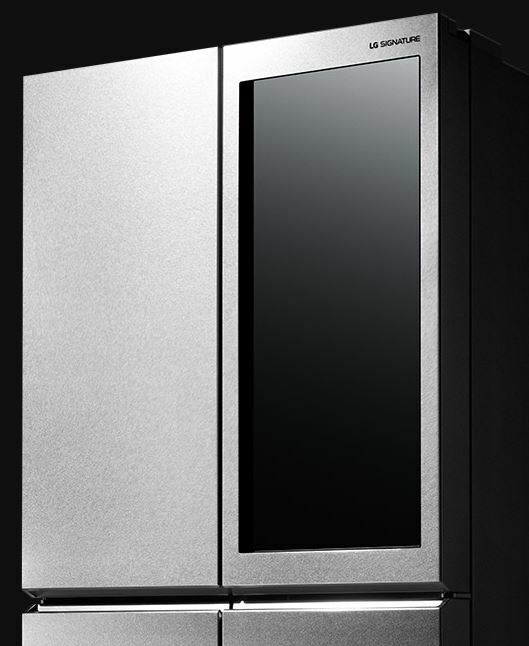 There are few things cooler (no pun intended) than being able to simply knock on your refrigerator door & see its contents, but that’s exactly what this LG Signature Refrigerator does (no, really – click here to see how it works!). Bonus points for conserving energy – and saving you money! Andersen’s VeriLock security sensors are the only home security sensors built directly into your windows and doors. This makes them completely invisible, and the disguised sensors allow you to remotely monitor whether they’re open and closed and locked or unlocked. Find out more about why Andersen was named a CES 2016 Innovation Awards Honoree here. Smart home tech isn’t just about keeping your home safe – it’s about protecting your loved ones who live inside. 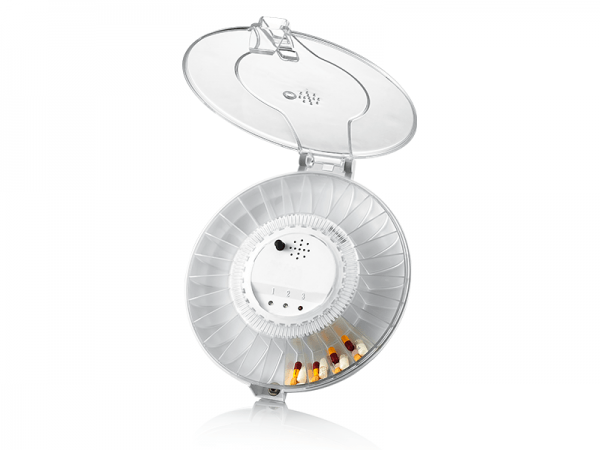 MivaTek’s medication dispenser stores up to 4 weeks of medication and reminds you via app when it’s time to take your dose. You can also assign reminders to other family members, so someone can remind you if you forget. See what other smart products MivaTek offers by checking out our interview with Tony Lee, Senior Director of Marketing.